Few should be surprised by Facebook’s recent announcement that mobile accounted for nearly 30% of revenue generated in Q1. Following years of increased market adoption, smartphones have become a staple in our everyday lives, as represented in a recent survey from eMarketer, based on IDC data. Posted on April 17th, the article cites that “62% of all respondents aged 18-44 said they reached for their device immediately after waking up, while 79% did so within 15 minutes of rising.” I’ll admit it – I am part of the 62%! Additionally, those that participated in the study offered that they check their newsfeed several times a day adding up to 16.4 minutes a day, – that’s 114 minutes a week and 492 in a month! To date Apple has sold over 37.4 million smartphones and 19.5 million iPads attributing to the rising number of apps available today. According to InsideMobileApps, there were more than 700 million apps in the App Store, 90% of those receiving new downloads each month. For developers this presents a classic challenge – How can I gain awareness and increase installs in a market that seemingly expands in real time? One clear answer is Facebook’s mobile app install ad unit. This ad unit appears in a users’ mobile newsfeed, and lays a direct path to the relevant app store for download. In Q1, the Facebook mobile app install ad unit accounted for 25 million app installs, a clear indicator this ad unit is here to stay. As a result, we have seen spend on this ad unit steadily increase month over month with existing advertisers as well as new advertisers. 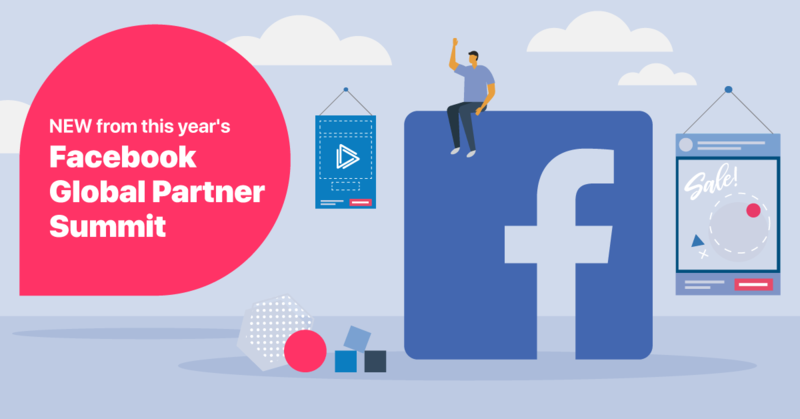 By working closely with Facebook and mobile measurement partners – we have continued to focus on driving ROI and increasing engagement for advertisers utilizing mobile app install ads in their marketing plans. According to recent data, CTR’s for this ad unit have more than quadrupled since December of 2012. We’ve also seen a steady increase in CPM’s – capping at close to $6 in March alone, as Facebook has continued to layer on better algorithms, more creative flexibility, and more advanced targeting. As Facebook continues to rollout a more premium mobile environment we expect the mobile platform to continue to play an even larger role in the social network’s overall business strategy. AdParlor is one of the world's leading social media advertising technology companies, working with brands, agencies and app developers to plan, execute and optimize their campaigns.